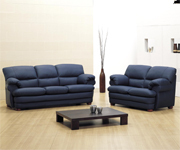 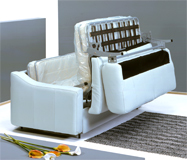 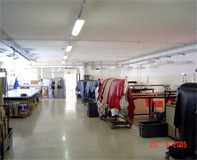 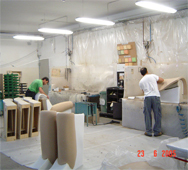 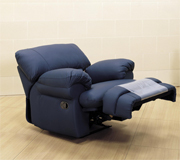 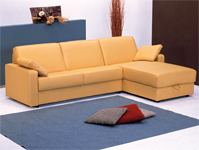 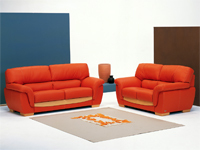 Only Italian Certified furniture, sofas chairs, manufacturing companies are listed on this web site. 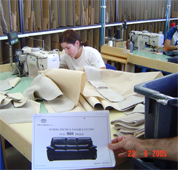 Italian Business Guide is the perfect Gateway to import Furniture products direct from PRODUCER and start a great fruitful italian leather Furniture Partnership around the world. 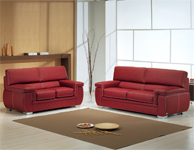 Italian furniture manufacturing looking for DISTRIBUTORS.